At The GenWealth Group, we have long-standing relationships with our clients, their families, and the other professionals who advise them. Because we serve a limited number of clients, we have the ability to deeply understand your financial concerns. Our relationships are responsive, attentive, and personal—a key benefit of working with a smaller firm. Amid today’s fast-moving and often volatile markets, clients need financial agility. Therefore, we don't hire outside managers to act on your behalf. We manage client assets directly—that means you sit across from the person guiding the investment decisions. We operate at eye level, not sky level—you can expect financial expertise when you need it. As a Registered Investment Advisor (RIA), we have a fiduciary responsibility to put our clients' interests first. Our simple fee structure is openly published so clients know exactly how much they are paying in exchange for the advisory services we provide. 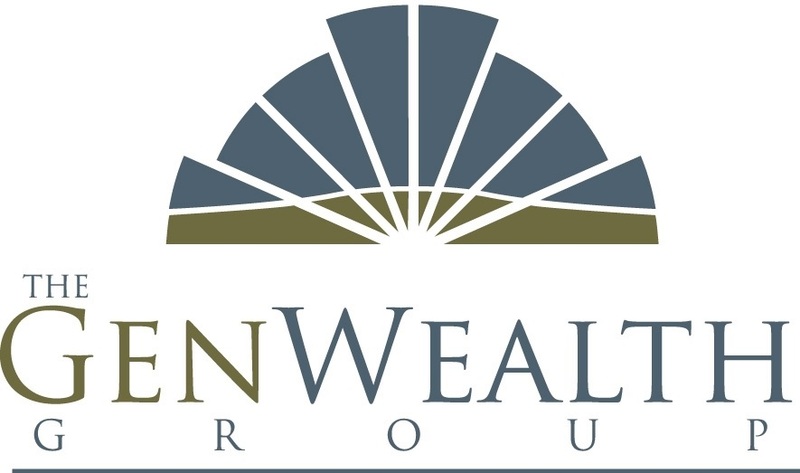 Based in Maplewood, The GenWealth Group is a Registered Investment Advisory (RIA) firm dedicated to growing and preserving the wealth you’ve worked hard to accumulate. As an RIA, we have the legal and fiduciary responsibility to always put your interests first when providing advisory services. Together, we’ll work through life’s events and develop progressive financial strategies for what lies ahead. To learn more about how a RIA can help you, click here.